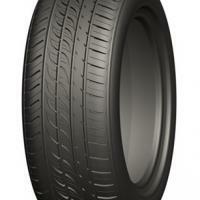 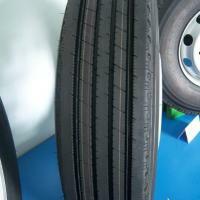 Our company is specialised in buying and selling car tyres, ofroad tyres and light truck tyres and wheels. 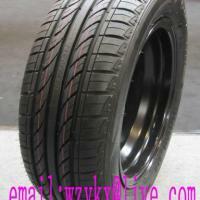 We import and export tyres woldwide. 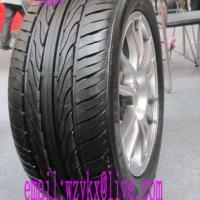 We are interested to contact more supliers. 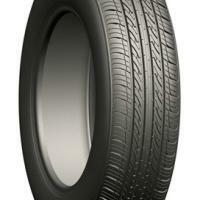 Plese send your offers and contact us. 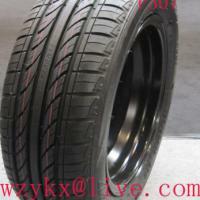 We buy and sell Wheels an Tyres for cars. 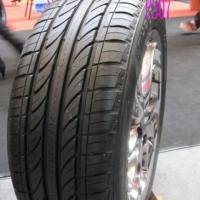 We are can export and import tyres worldwide.